I was recently introduced to FotoJet, a browser based app for graphic design, photo collage and photo editing. As a blogger, I am always on the look out for online photo-editing tools I can use to enhance my photos for posting here on my blog and at my social media accounts like Facebook, Instagram and Pinterest. 1) It lets me create my very own graphic design. I have to admit, I have a scarce supply of creative juice when it comes to graphic design. For my graphic design needs, I usually hire a professional graphic designer to do it for me. Since I tried using FotoJet, I saved $$$ trying to DIY everything by myself. It takes a bit of practice but once you get the hang of it, it gets easier to design anything. 2) It has many collage designs to choose from. I have never enjoyed collage making before, all thanks to FotoJet's plethora of collage designs to choose from including modern, art, 3D, creative and poster type collages. 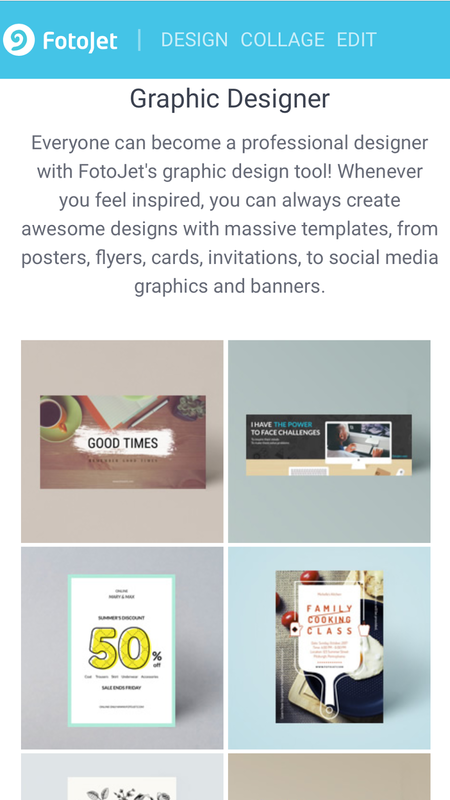 It also allows you to create photo cards which you can use as invitations for special occasions, thank you cards or post cards. 3) It allows you to enhance your photos faster. Confession: I used to play around with Photoshop but it always end up taking so much of my time that I have given up on it. 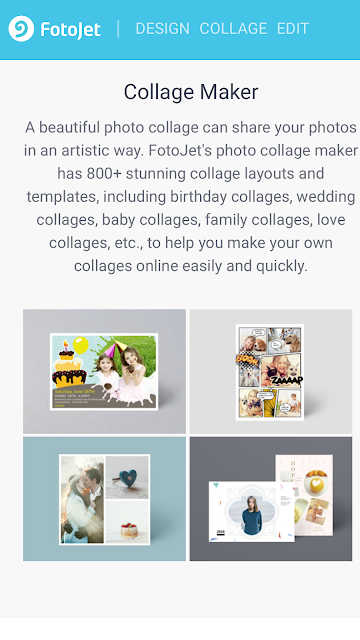 With FotoJet, I can enhance my photos with less time and less effort. I can use filters, add texts and cliparts, and I can pretty much adjust everything too like the exposure, sharpness and saturation of my photos. 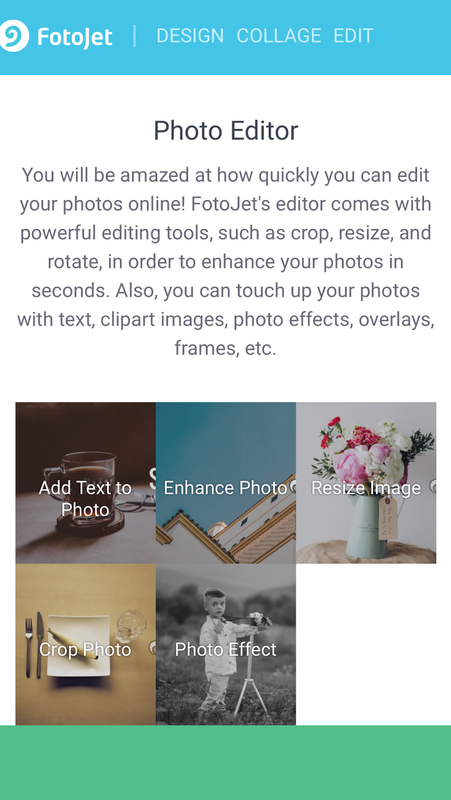 If you are looking for an all-in-one photo tool for your personal, blogging or business needs, try using FotoJet and let me know if it works well for you.